I have been loving my sewing project this month. I am working with the upcoming collection, Lemon Tree, by Tilda. When I received the fabric last month, I agonized a bit over what to make with the beautiful prints. How have I not been aware of Tilda until now? So, while I have been sewing and loving every minute of it, I have also been planning! And here is my big news: My little online shop, Color Girl Quilts, is going to be adding fabric! Pretty soon, you’ll be able to buy bundles of my favorite fabrics and specialty bundles I curate…mixing designers and collections for that perfectly put together, yet scrappy look we love. 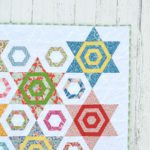 You see, my little Aurora quilt is the first sample for my shop. 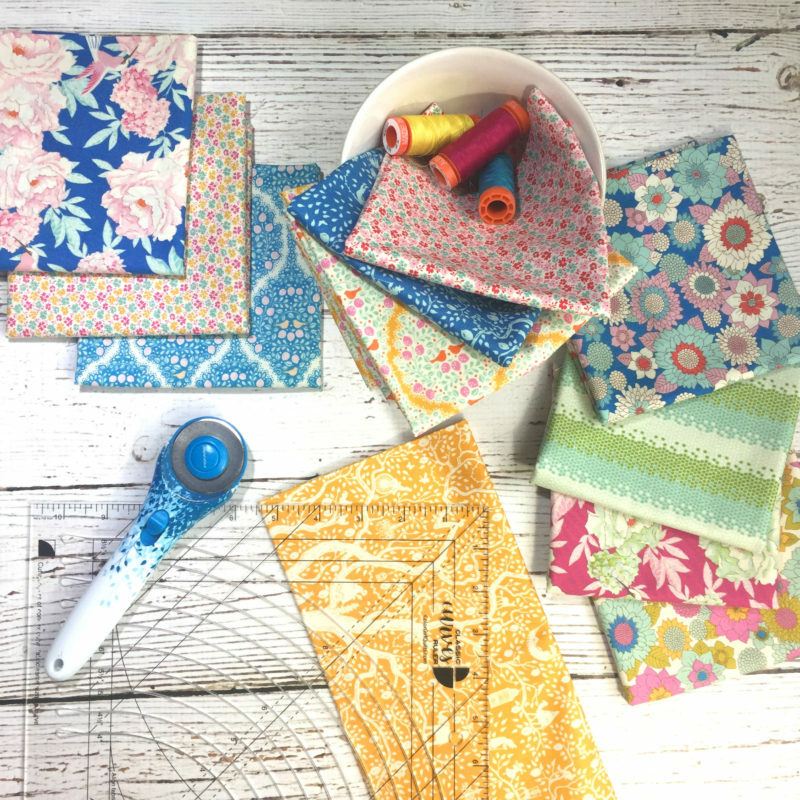 I will have bundles of the Lemon Tree prints (and other Tilda collections) and coordinating solids so you can make an Aurora quilt too. Lemon Tree is shipping in February, so it’s coming soon! 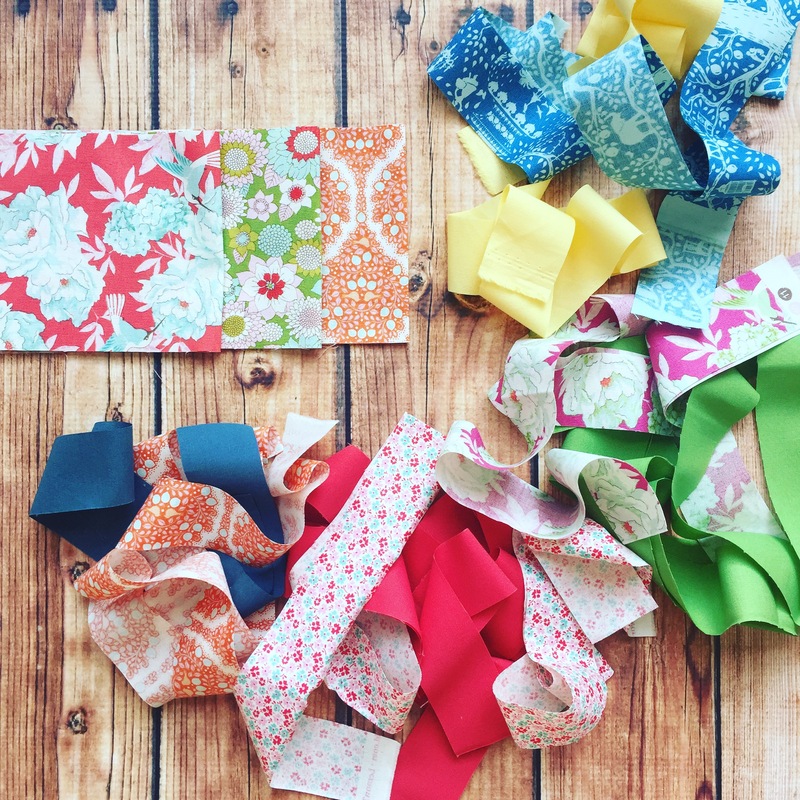 I have lots of good fabric options planned, but I would love to hear from you! 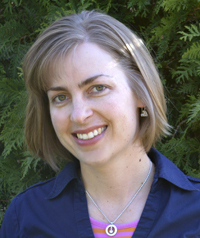 Is there a Color Girl pattern you’ve been eyeing and would like the perfect fabric to make it? 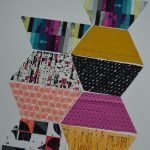 I want to create a selection that is unique and inspires you to start sewing right when it arrives in your mailbox. What do you think? disclosure: this post may contain affiliate links. If you click the link and make a purchase I receive a small payment. I only recommend products that I personally use and believe to be quality products. I’ve been looking at Ring Around. I love what happens with the grays and the way the two tones intersect. I love the colors you used. 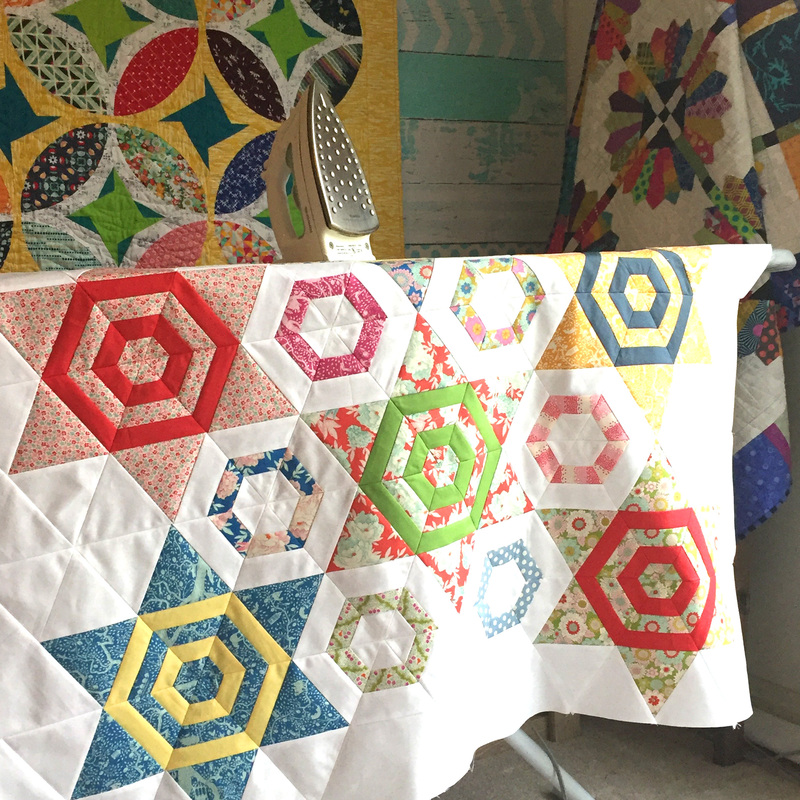 Your Tilda “Lemon Tree’ quilt is beautiful. 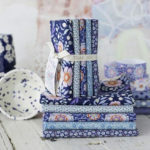 Love Tilda fabrics. So much fabric, so little time.